There are several levels of Pain. The painlevels are marked with the % of pain you experience. 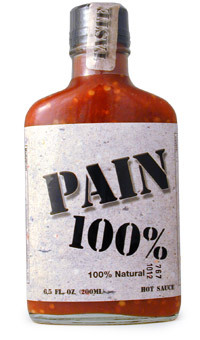 The higher the % the more pain and less flavor. 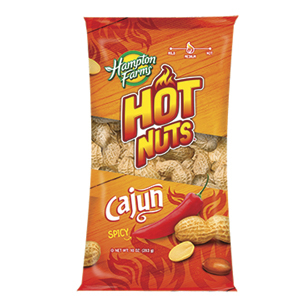 Although there are chileheads that will argue, that the more the pain the better the flavor...we will let you decide! Great stuff...be careful using it! Really great and really hot and wonderful. 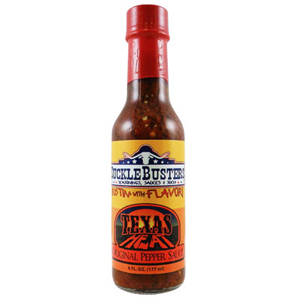 Ingredients: Habanero Peppers, Water, Natural Pepper Flavoring, Vinegar, and Spices.